Bohemian Rhapsody was the number one movie over the weekend. The film stars Rami Malek as Freddie Mercury, the flamboyant frontman for Queen who died in 1991 from complications related to AIDS. According to CNN, Bohemian Rhapsody brought in an estimated $50 million in North America and $141.7 million internationally. The film was only expected to earn $35 million in U.S. sales. Controversy surrounded the film after release of its first trailer, with many accusing producers of “straight-washing” Mercury's life. 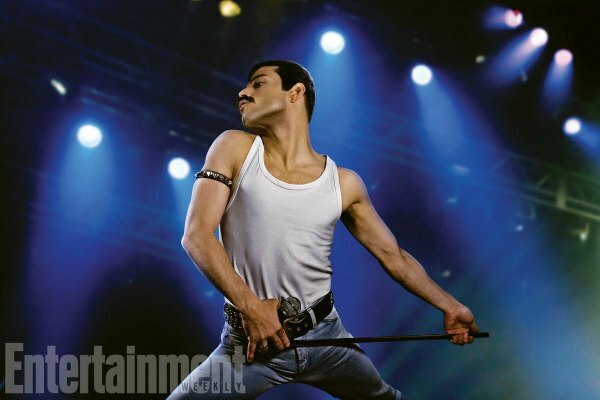 As the film opened, some critics said that the film fell short in how it dealt with Mercury's sexuality and AIDS diagnosis.